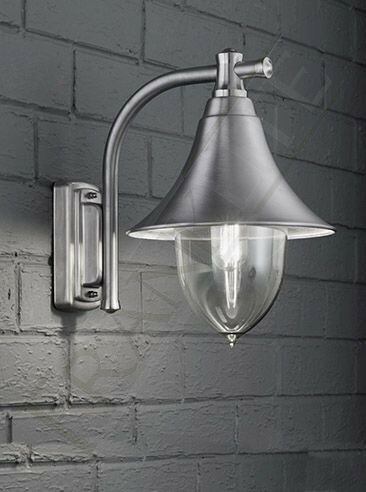 The classic Italian exterior lantern with a combination on modern styles is a part of the Lorenz outdoor lighting by Franklite. 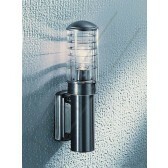 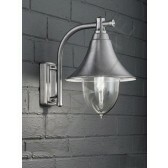 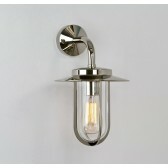 This 1 light wall light design features a brushed stainless steel fitting with a transparent polycarbonate diffuser. 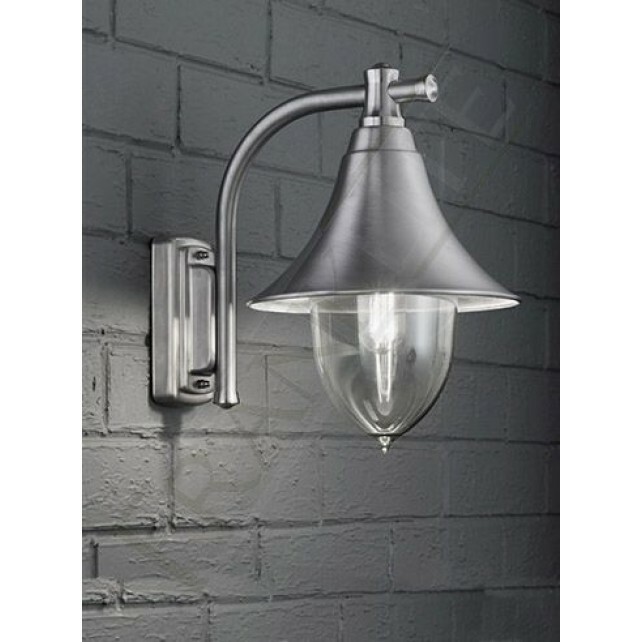 Showing a simple wall bracket with a neatly curved arm, holding the lantern. 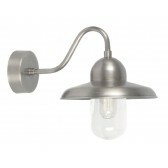 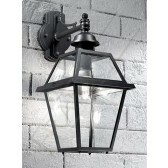  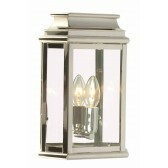 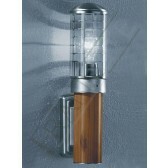 This light would look great at the front of your home welcoming guests as it would produce a bright, clear light.